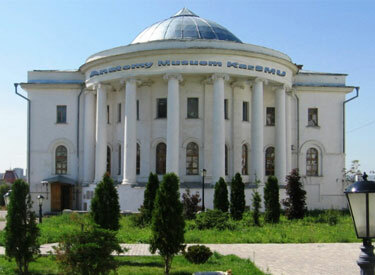 Kazan State Medical University (KASMU) is one of the best medical universities in Russia. 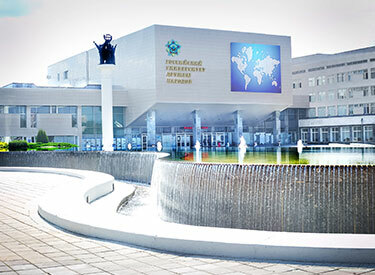 It is the main medical school in Tatarstan and provides doctors and nurses for the region with population of more than three millions of people. The St. Petersburg I. I. Mechnikov State Medical Academy was founded in September 14 (26) 1897 as the Medical Institute for Women. It was the first institution in Europe that provided an opportunity for women. 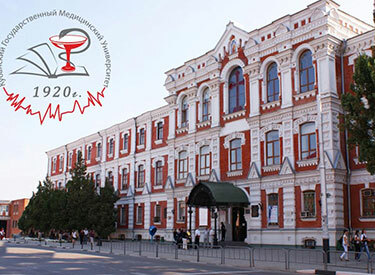 TTSMA is one of the oldest and leading educational institutions in Russia. Today it is a large research, scientiﬁc and educational center. 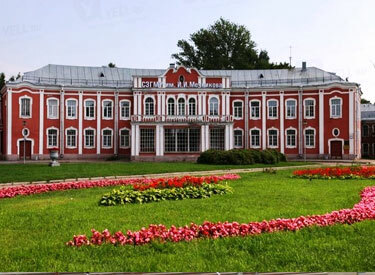 The history of the Tver State Medical Academy opens up in 1902 when courses for dental students were arranged. I.M. 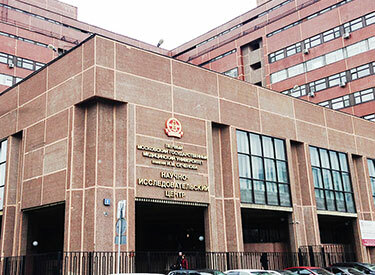 Sechenov First Moscow State Medical University (1st MSMU) is the oldest and the largest national medical higher educational institution in the Russian Federation. For more than 250 years I.M. Sechenov. 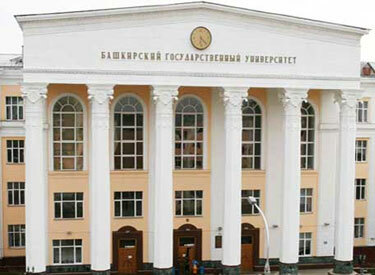 Irkutsk State University was founded in October 1918 in Irkutsk. 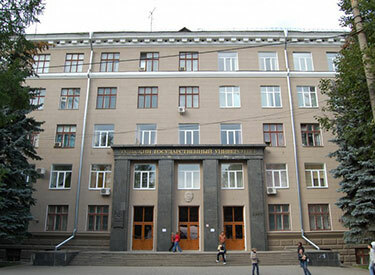 Nowadays Irkutsk State University is a large scientific and educational institution training students in humanities, natural, technical and applied sciences. ISU facilities include 7 educational institutions. 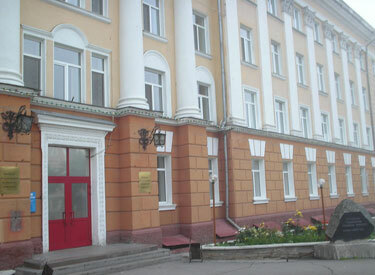 Kuban State Medical University is one of the oldest medical schools in Russia. It is located in Krasnodar, the capital of Krasnodar Krai in South Russia. 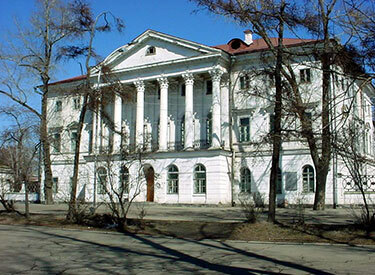 Kuban State Medical University was founded in 1920, and to this day is one of the oldest universities of the Kuban. 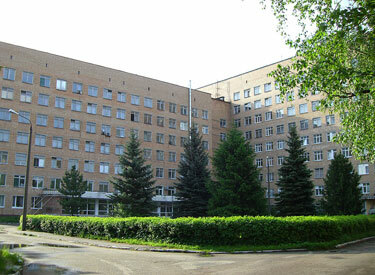 In 1935 the Novosibirsk location of Tomsk Institute for Doctor Training located in Novosibirsk was reorganized into the Novosibirsk Medical Institute (NSMI). At that time the Institute had only one faculty which was the Faculty of General Medicine. Siberian State Medical University is a medical school in Tomsk, Russia. Previously, it was called the Tomsk Medical Institute. Founded in 1878 as the Faculty of Medicine of the Imperial Tomsk University, opened in 1888, this is one of Russia's oldest medical schools. 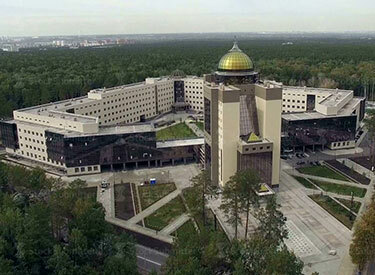 Tula State University is a largest public university in Central Russia. 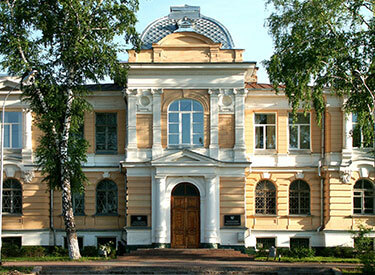 Tula State University was established in 1930 as Tula Mechanical Institute. Tula State University prepares graduates for military professions, technological, mining and construction. The Peoples' Friendship University of Russia (also known as RUDN University, is an educational and research institution located in Moscow. The government of the Soviet Union founded the University on 5 February 1960.